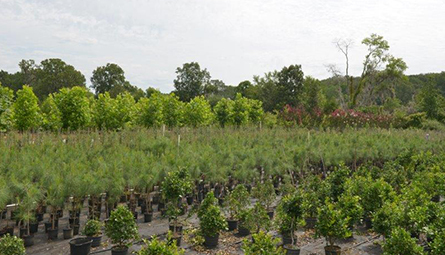 Greenwood Growers, Inc. has always been known for our selection of trees and seeds with convenient delivery options for clients near Mathews, Alabama. Greenwood Growers, Inc. supplies healthy trees, shrubs, and unique landscape-ready material for our clients' projects. 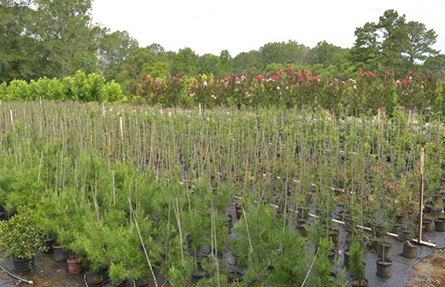 Even if you aren't near our Alabama location, you can expect prompt shipping of our trees and plants that thrive quickly with basic care. From Texas to Maryland, we ship the trees you want throughout the Southeastern United States.